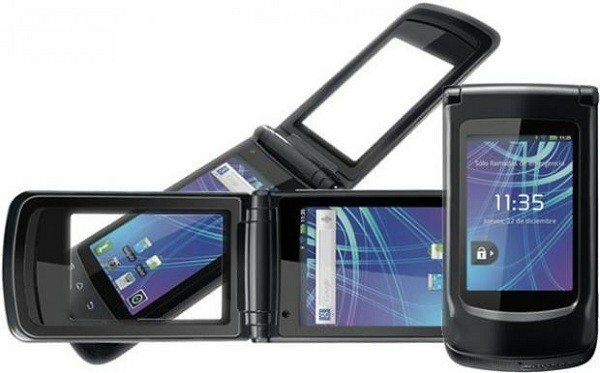 Motorola Motosmart Flip XT661 is the series of Moto. 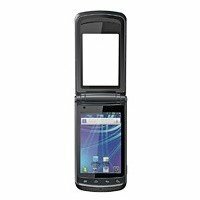 It is flip mobile phone. It is available only in Black colour. 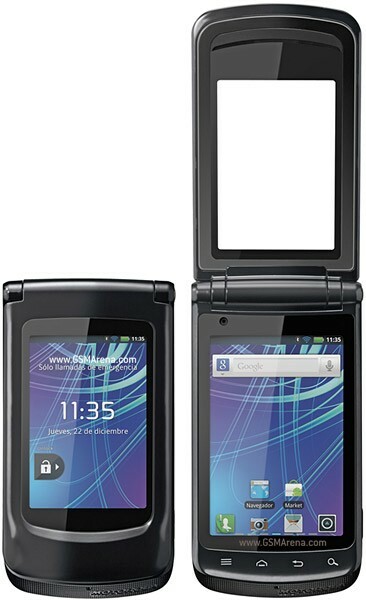 It has 512 MB Ram and 512 MB ROM. 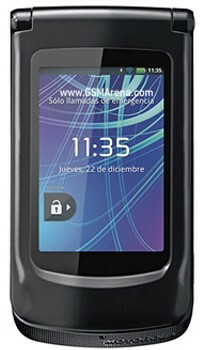 Its display screen is 3.2 inch and 110 g weight. 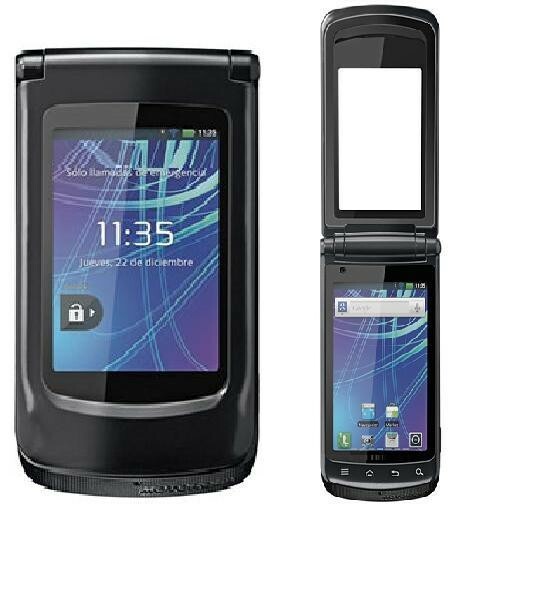 Its battery is Li lon 1540 mAh removable and Pakistani price of this mobile is 18000/- If you are looking for Motorola Motosmart Flip XT661 specs, features, photos, and unboxing videos then you can find them here. 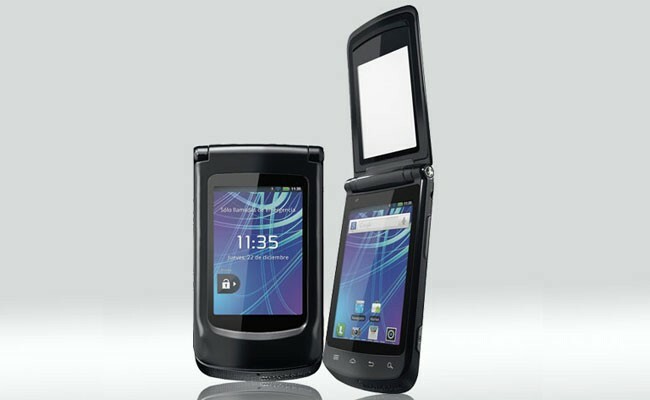 You can also find the public opinions and buyer reviews of Motorola Motosmart Flip XT661 here.